Scanners are a great way to archive and preseve mission critical documents and reduce physical storage required for your business. While today's scanners can get you working in no time, all scanners come with their own software that has some learning curve. 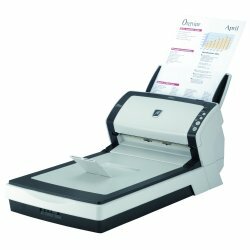 Call AVIVA Rental Systems at 804.353.9212 or e-mail John Dunn at john@avivarentals.com about your scanner rental requirements today! 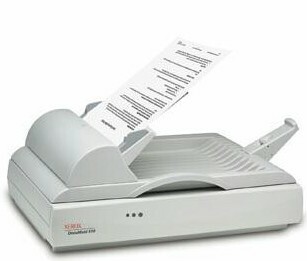 All scanner rentals are subject to availability. ADF Maximum Document Size: 8.5" x 14"
ADF Minimum Document Size: 4.6" x 5.5"
Plus, if you need all your event printers networked, AVIVA Rental Systems can do that, too. AVIVA Rental Systems carries a variety of networking hubs and routers. And, of course, if your business needs laptops or PCs for training or peak load business periods, AVIVA Rentals is Virginia's source for laptop and desktop computer rentals.